New collaborations and launches are generating a buzz around temporary tattoos, offering teen and Generation Z consumers short-term beauty solutions prime for development. Temporary tattoos have evolved from gum-wrapper novelties into teen-targeted fashion accessories inspired by jewellery designs. The rising number of brands such as Austin-based Flash Tattoos, which develops gold and silver tattoos, suggests room for growth in the market. 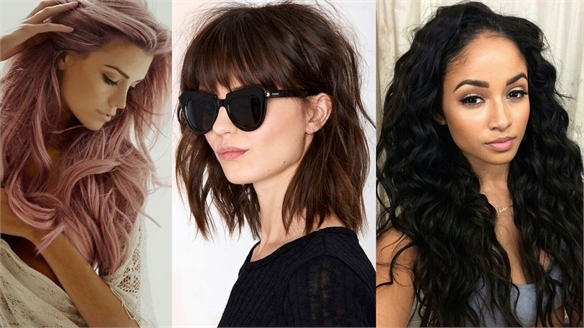 Similar gold and silver hair decals, such as those offered by affordable international hair brand Scünci, are new to the market, but, having already been promoted by It girl and TV personality Kylie Jenner, we expect this trend to grow and be prime for the 2016 music festival season. Celebrities such as Jenner who hold sway with consumers directly influence the beauty trends they pick up. R&B icon Beyoncé has launched a collaborative temporary tattoo collection with Flash Tattoos. The 57-piece set, featuring lyric, gun and beehive-inspired designs, and retailing at an accessible $28, will sell well. 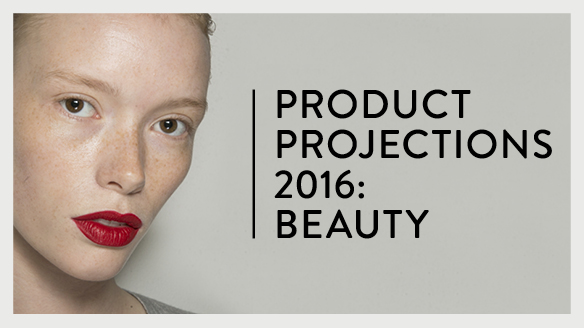 See The Economy of Cult Beauty, where we explore the catalytic influence of celebrities on consumer spend. More high-profile collaborations will inspire more diverse applications. UK high-street fashion retailer Topshop collaborated with Central Saint Martins’ jewellery design student Lucie Davis on a range of unique temporary tattoos that mimic freckles and scars. The directional range was based on a brief “women and power” and questions traditional perceptions of beauty and the pressure for women to be perfect. The range was controversial in its celebration of scars, which many consumers saw as a promotion of self-harm, and has now been removed. Nonetheless, its unique exploration of gilded body markings could inspire more interesting product development. 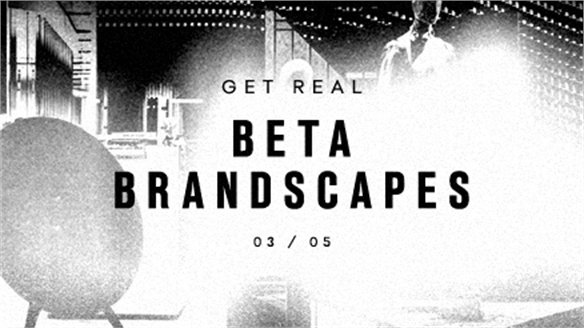 For more on brands providing short-term offerings for non-committal consumers, see Retail’s Get Real: Beta Brandscapes report. 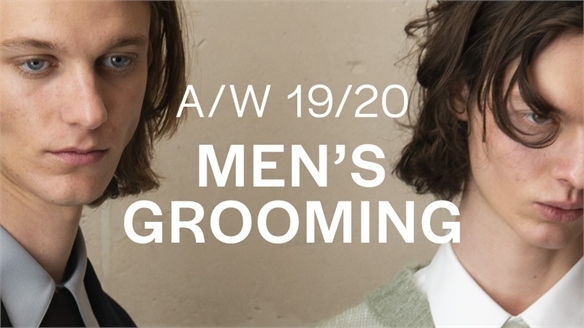 A/W 19/20: Men's Grooming A/W 19/20: Men's Grooming An exciting season for male grooming trends in both hair and beauty, A/W 19/20 introduced modernised retro looks and commercially accessible make-up on the catwalks. Stylus highlights the top 12 trends. Inkbox’s Temporary Tattoos Offer Regret-Free Application Inkbox’s Regret-Free Tattoos Brands are finding innovative ways to offer consumers realistic temporary tattoo products with long-lasting results, as the art of inking continues to grow in popularity among young people. Tapping into Gen Z’s fluid, short-term mindsets, Canadian start-up Inkbox has created realistic stick-on offerings in over 50 distinctive patterns. 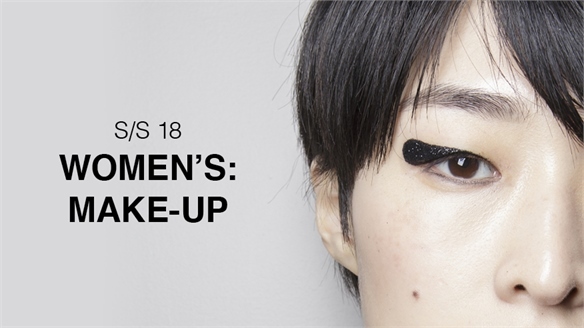 S/S 18 Women's: Make-up S/S 18 Women's: Make-up A season of high-impact eye make-up is sure to inspire consumer uptake, with new eyeliner techniques, lacquered lids, glitter-ball shadow and vibrant pigments setting the agenda. Cheekbones gleamed with next-gen highlighter and stick-on jewels, while lips were coated in luscious gloss – signalling a move away from matte perfection. 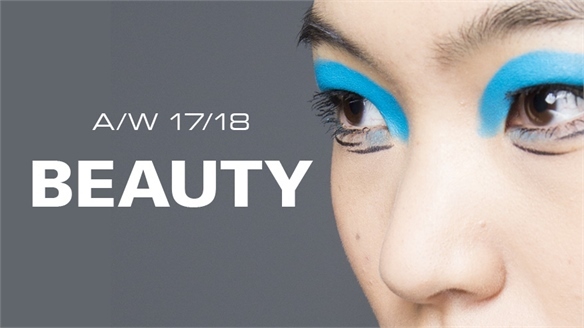 A/W 17/18 Womenswear: Beauty A/W 17/18 Womenswear: Beauty A season of bold, experimental make-up looks – from 90s club kid to 80s vamp – showcased how to use clashing colour and texture to explosive effect. Metallic, iridescent eye paint will inspire the 2017 Holiday season, while neutral-toned shadows had 90s appeal. For lips, high-gloss berry and tomato red looked fresh and new. 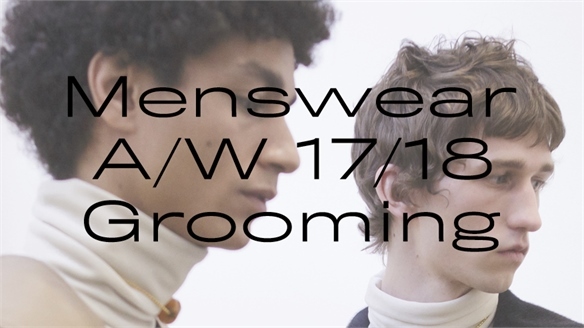 Menswear A/W 17/18: Grooming Menswear A/W 17/18: Grooming Where previously hair styling dominated menswear catwalk trends, male make-up and adornment this season provided strong inspiration for both editorial direction and product development for consumer uptake on the ground. Stylus selects the strongest takeaways from A/W 17/18. 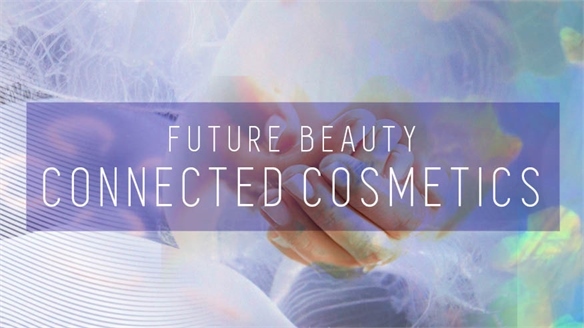 Future Beauty: Connected Cosmetics Connected Cosmetics Advances in technology have transformed the beauty industry. 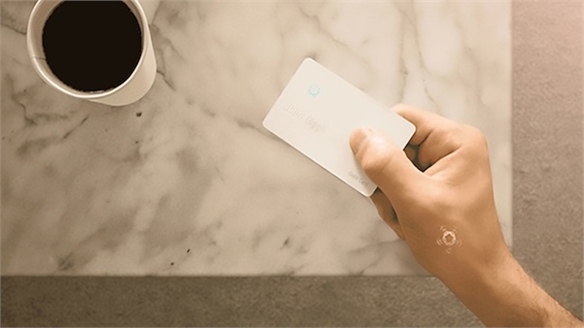 An upsurge in IoT-inspired smart skincare devices and augmented reality try-before-you-buy apps mean that customers are more connected than ever before. Meanwhile, on-demand cosmetics will soon be available at the touch of a button, thanks to advances in colour-matching and 3D printing. New Data Confirms Rise in Tattoo Trends New Data Confirms Tattoo Trends New statistics from online catalogue of ideas Pinterest reveal an increase in visual traffic for on-trend tattoos, confirming findings from our New Ink: Millennials & Tattoos report. 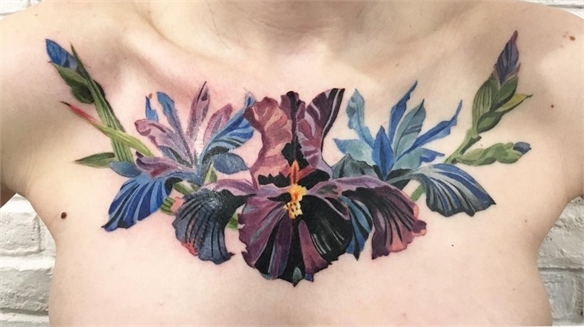 New Ink: Millennials & Tattoos New Ink: Millennials & Tattoos The taboo of tattoos no longer holds up for expressive and unhindered millennials, for whom body art is seen as a normal act of self-expression. 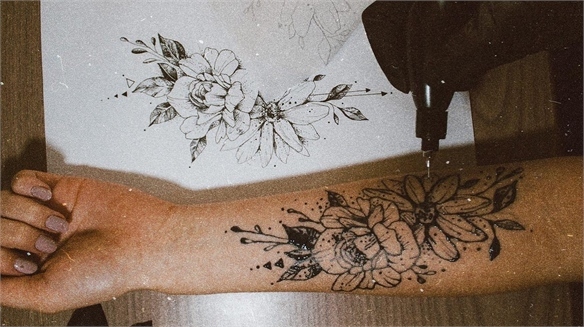 New designs and applications widen the trend pool, while temporary tattoo developments offer brands niche beauty opportunities and cater to Gen Z’s changeable values. 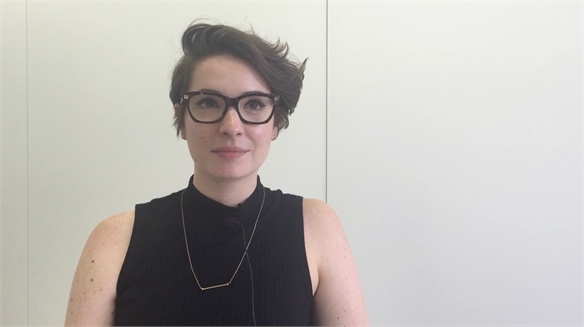 VIDEO: Millennials & Tattoos VIDEO: Millennials & Tattoos Stylus’ Beauty editor Lisa Payne explores tattoos and their place within the creative beauty and body art industries. The upcoming report New Ink: Millennials & Tattoos will look specifically at how millennial attitudes are shaping tattoo culture and new trends. 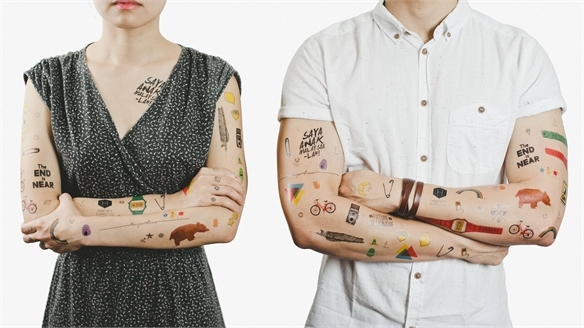 Food Allergy Tattoo Food Allergy Tattoo The Japanese branch of international ad agency J. Walter Thompson has developed a temporary tattoo that reveals if the wearer is allergic to a popular national dish. 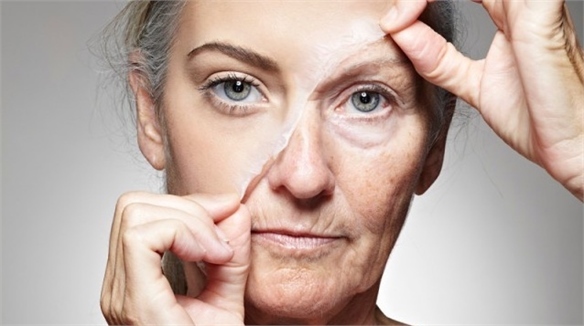 Second Skin: Anti-Ageing Innovation Second Skin: Anti-Ageing Innovation Currently being developed for cosmetic use, a new polymer called XPL creates a strong, but flexible second skin that could offer truly innovative anti-ageing beauty solutions. 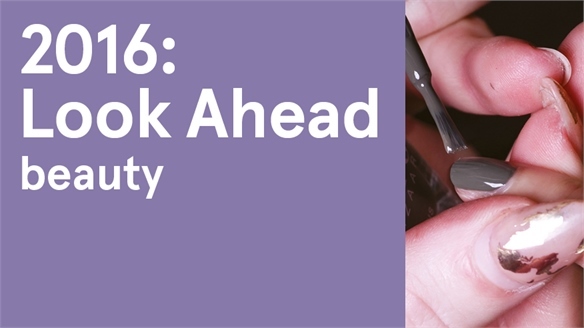 2016: Look Ahead - Beauty 2016: Beauty The drivers for consumer spend in beauty changed in 2015. 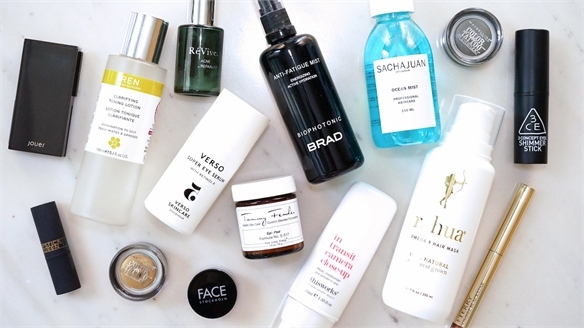 We saw an industry-shaking shift away from perfection as a beauty ideal to a more holistic approach that celebrates individuality – a harder nut for brands to crack. With information at their fingertips, consumers are also smarter and more active in their buying choices, forcing brands to truly innovate to rise above the noise. 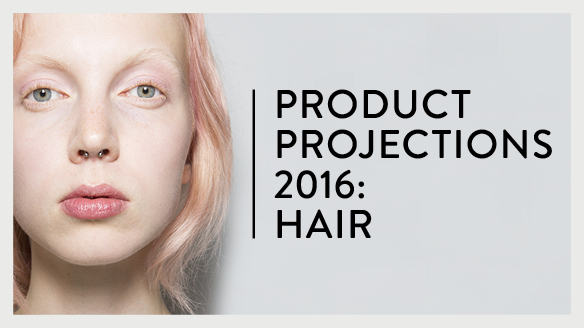 In 2016, we’ll be tracking how key themes – from imperfection to the fragmentation of wellbeing – develop, as well as pinpointing the best strategies to engage consumers. Digital Nail Wraps: Youth Engagements Digital Nail Wraps Digital nail-art innovations are giving young consumers the tools to create and style their own designs quickly and affordably, providing inspiration for colour cosmetics and beauty accessories brands. 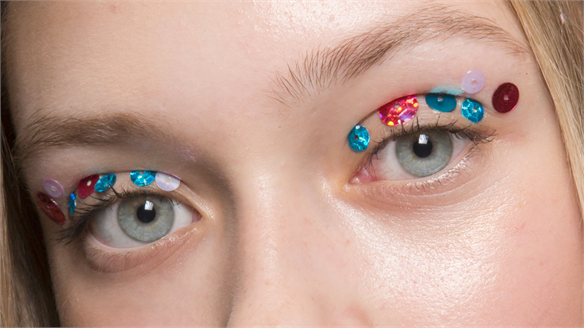 Eye Foils: Product Trend Eye Foils: Product Trend As explored in Product Projections 2016: Beauty, brands are targeting millennial consumers with social-media-friendly stick-on products for the face, body and nails, with particular opportunity for growth in the eye foils category. 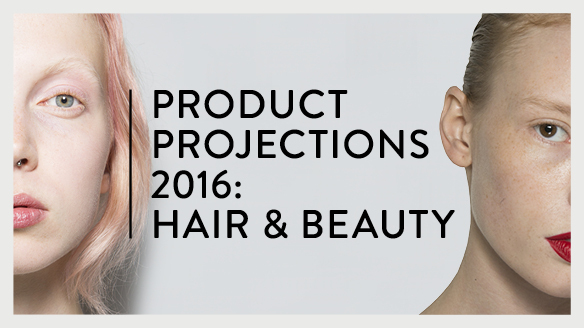 Product Projections 2016: Beauty Product Projections 2016: Beauty From transformative stick-on beauty and hyper-personalisation, to data-driven formulas and the fusion of cosmetics and skincare, Stylus reports on the key trends shaping the beauty product market in 2016. Smart Digital Tattoos Smart Digital Tattoos Project Underskin is a concept for a smart digital tattoo that can seamlessly digitise everyday interactions. Implanted under the skin of the hand, Underskin would enable users to transfer data via a handshake, unlock doors with a wave or monitor the body's health from the palm of the hand. Digital Tattoo Unlocks Phone Digital Tattoo Unlocks Phone Mobile phone manufacturer Motorola has teamed up with US electronics firm VivaLnk to develop a temporary skin tattoo that can be used to unlock a smartphone. 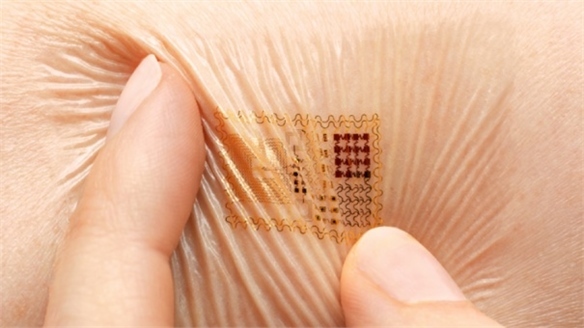 Bio-Circuits: Electronic Temporary Tattoos Electronic Tattoos A team of scientists at US-based body tech research firm MC10 has developed flexible electronic circuits that can be worn as temporary tattoos on the skin. 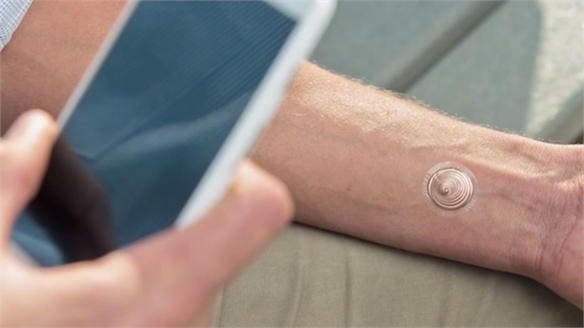 The tattoos – which are made from silicon and can last up to two weeks before rubbing off – can be used to monitor temperature, hydration and strain. 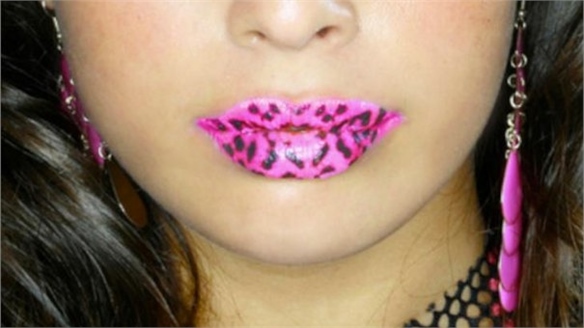 Violent Lips Tattoos Violent Lips Tattoos Following the statement lips trend set by luxury make-up brands Chanel and Temptu, US beauty brand Violent Lips has released a lower-cost line of temporary lip tattoos. 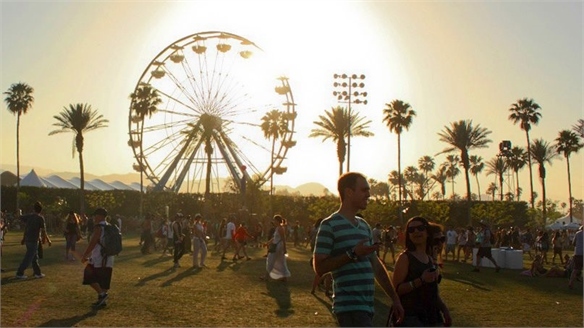 Coachella: Festival Style Coachella: Festival Style Stylus highlights the biggest trends from this year’s Coachella music and arts festival in California.